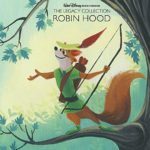 Walt Disney Records revived their deluxe soundtrack line, The Legacy Collection, last summer with Robin Hood, the first time that soundtrack had been released in the CD era. At the D23 Expo last July, Cast Members at the Disney Music Emporium booth confirmed that the line would continue and based on feedback, they anticipated Beauty and the Beast to be the next title in the line. With little advertisement, The Legacy Collection: Beauty and the Beast was released on disc and digital Friday, February 9th. 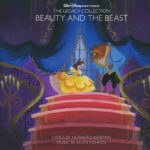 While this is technically the third time the Oscar winning music from 1991’s Beauty and the Beast has been released, this is surprisingly the first time the full, complete score has been made available. It fills up all 15 tracks on disc 1, as well as the first 9 on disc 2. Songs from the film appear where the would in the score this time around, while previous releases put all of the songs first, followed by just 5 tracks with highlights from the score. Presenting the songs this way allows the ears to experience the score in a brand new way, hearing instruments and arrangements you never noticed before. Another reason Beauty and the Beast fans should be excited about this release is that the entire soundtrack has been remastered. 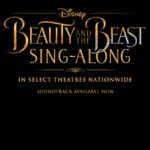 I was surprised by how different several of the songs sound, “Beauty and the Beast” in particular. I suspect that some of the mixing levels have been altered to bring quieter instruments towards the front, as I’ve heard this song countless times and never like this before. This soundtrack also maintains the Special Edition version, with “Human Again” in the score right after “Something’s There” rather than as a bonus track. 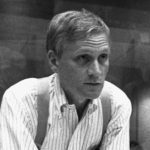 On the topic of bonus tracks, we get seven demos by Howard Ashman and Alan Menken. Collectors who own the Legacy Collection release of The Little Mermaid should already be familiar with their demo work and being one of Howard Ashman’s final films, it’s touching to have his voice on this release singing the songs the way he originally envisioned them. These demos feature alternate lyrics, several of which may seem familiar as they were reused in the 2017 live action version. Purchasing the soundtrack digitally through iTunes, fans will receive a digital copy of the book that comes with the physical CD. The liner notes are all written by Alan Menken, who… In keeping with the artistic themes established in the previous releases, Lorelay Bove provides artwork for the cover and booklet, adding her unique style to these classic characters. Due to the collectable nature of The Legacy Collection, this is the rare exception where I prefer an old fashioned CD to the digital alternative. Oddly enough, the deluxe packaged physical release is also less expensive than the digital version. The legacy of Disney’s Beauty and the Beast is worth revisiting and celebrating. 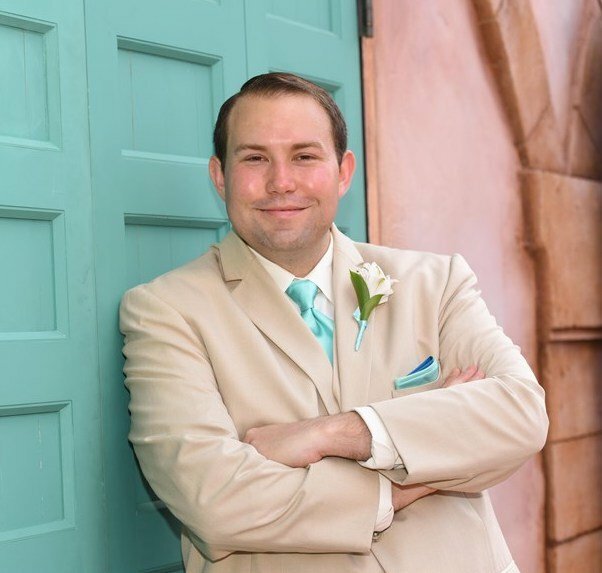 Both the music and film went on to earn awards and nominations at the Academy Awards and Golden Globes, it was the first of Disney’s films adapted for Broadway, and the live action remake took the global box office by storm in 2017, the second highest grossing film of the year behind only Star Wars: The Last Jedi. 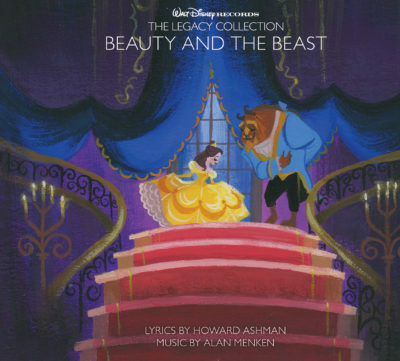 For the first time ever, fans can own the complete award winning score, plus demos that offer a peak at the creative process, courtesy of The Legacy Collection: Beauty and the Beast.